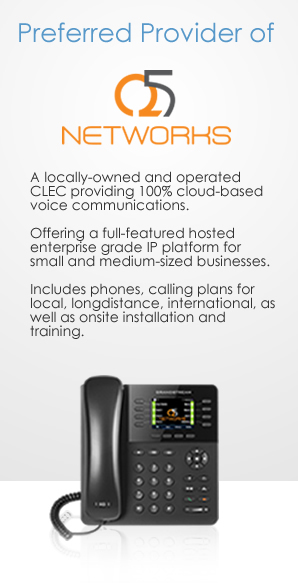 How will unified communications help my business? Click Here to find out more. We’ll show you what defines a good contact center, ways to improve your contact center, plus more! Does it make my employees more productive? Click here to find out more. 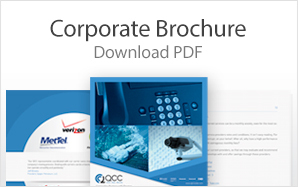 This guide describes the issues decision makers need to understand as they set out to build a winning IP business communication strategy. Please complete the form below to access the resource center.